MOSCOW: Russian police will act “toughly” to prevent any violations of the law at protests ahead of the March 18 presidential election, a senior Interior Ministry official says. The January 25 warning came three days ahead of nationwide demonstrations that opposition leader Aleksei Navalny is organizing in support of his call for a boycott of the election. At a meeting with top Moscow police officials, First Deputy Interior Minister Aleksandr Gorovoi said that police would respect the right of citizens to hold public gatherings, as provided by the constitution and other legislation. But he said that that they must “absolutely toughly…prevent violations of these laws,” state-run news agency RIA reported. Navalny has been barred from the ballot due to a financial-crimes conviction in a case he contends was fabricated to punish him for his opposition activity and keep him out of elections. He has dismissed the election as the “reappointment” of President Vladimir Putin and is calling on Russians not to vote. Previously, on Jan 24, Russian opposition politician Aleksei Navalny is expected to speak at a hearing at the European Court of Human Rights (ECHR) on January 24. Navalny wrote on Instagram on January 23 that he was preparing for the hearing at the court in Strasbourg, France, and discussing his remarks with his lawyers. The hearing was to focus on Navalny’s complaints against the Russian state over several incidents in which he was arrested while attempting to take part in demonstrations. Both Navalny and Russia have appealed a February 2017 ruling in which the ECHR said that Russian authorities violated his right to free assembly and unlawfully detained him seven times between 2012 and 2014. 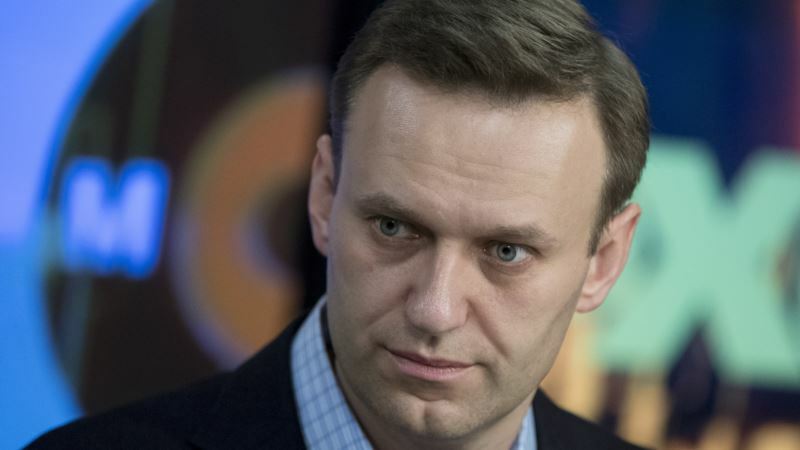 The court, which also found that Navalny was unlawfully placed in pretrial detention twice in that period, ordered Russia to pay him 63,000 euros ($78,000). Navalny, an anti-corruption activist and a prominent leader of anti-government protests in 2011-12, has been convicted on two sets of financial-crimes charges he says were trumped up by the Kremlin as retribution for his opposition to Russian President Vladimir Putin. The hearing comes as Navalny is seeking to organise nationwide protests on January 28 in support of his call for a boycott of the March 18 presidential election in which Putin is all but certain to secure a new six-year presidential term. Navalny is campaigning for the election but has been barred from the ballot by the Central Election Commission, which says one of his convictions makes him ineligible to run.